Mike: A long time Agilist having worked with signers of the Manifesto. 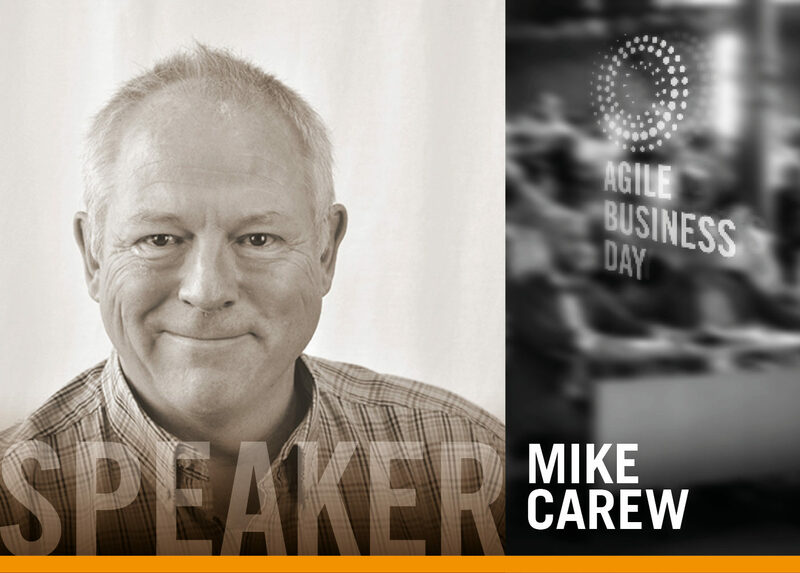 Mike is currently a coach at CA focusing on Agile, DevOps and Lean. Always looking to learn new things and share them. Agile is applicable to the way your company fits into the community around it. It also applies to individuals in the company, and to the team the individual is a member of. It applies to the group in the company the team is part of and so on. Lean thinking asks us to look at the whole and what the impact of the part is on the whole. CA has experience with helping companies and the people. We will share our experiences and describe how we can help.